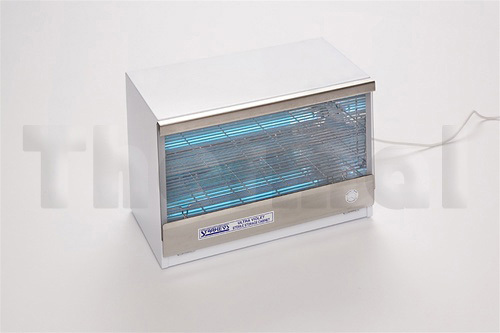 Insect Control is a necessity when dealing with commercial catering and food preparation industries. 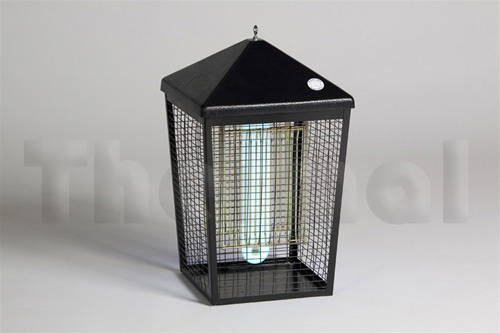 Insects can be a health hazard and are also very annoying. 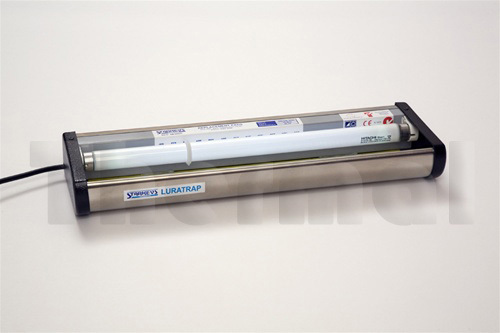 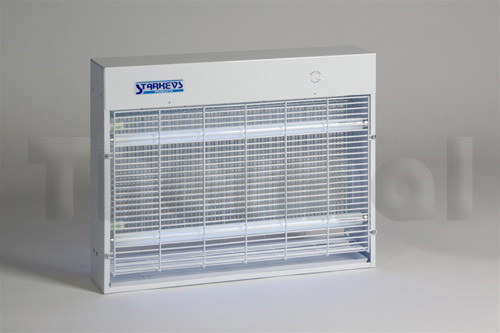 Thermal Products is the proud distributor of the Starkeys’ range of insect control units. 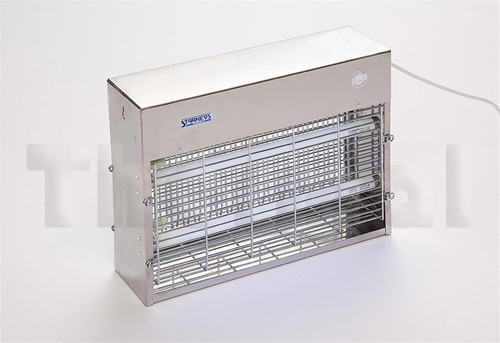 Not just simple insect electrocuters but a full arsenal of pest control equipment. 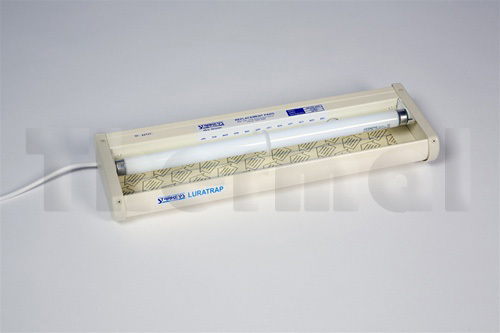 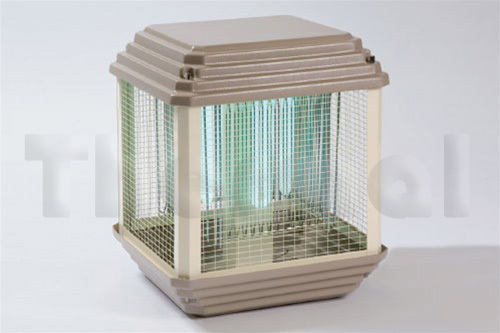 Starkeys Electric Insect Killers are an excellent product for ridding your property of unwanted pests as they use special “Blacklight” fluorescent light tubes to attract flies, moths mosquitoes and other flying pests to the interior of the units where they are electrocuted by the high voltage grids in a verticle pattern which do not hold dead insects and are virtually self cleaning. 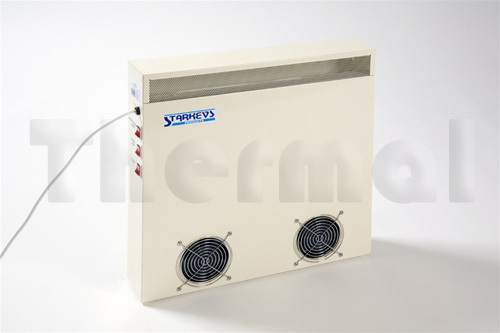 The units are operated from 240 volt have a low power consumption, making their operation very economical. 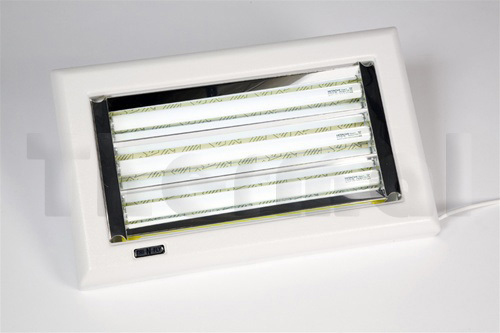 Units will also act as a security light. 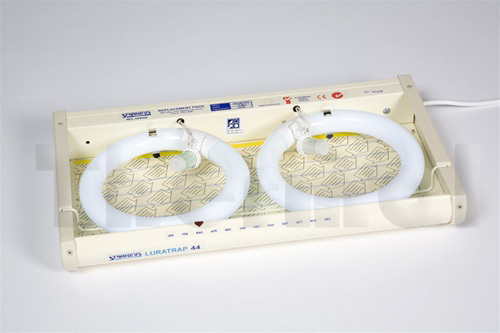 Safe for children and pets, and also carry a one year guarantee against faulty workmanship and parts (excluding lamps and starters). 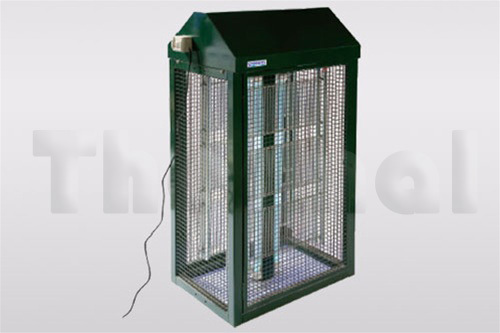 These units come in various sizes and applications from small units for domestic right through to Commercial indoor/outdoor models and large Jumbo size units for agricultural use. 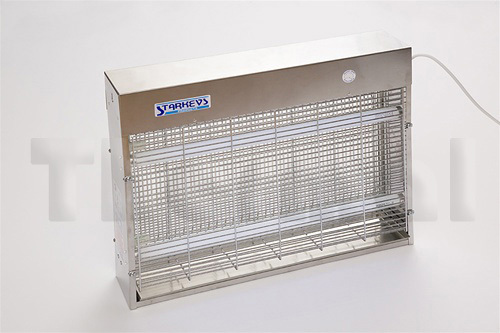 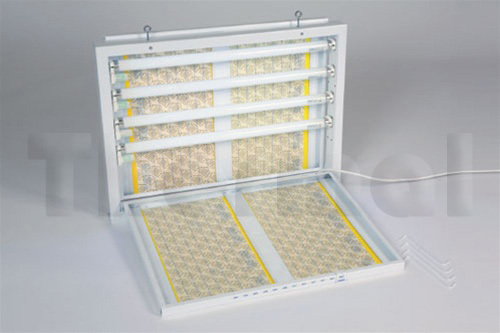 It is now becoming a requirement of health authorities in America and Europe for food preparation areas and industries to move away from the traditional insect killing units to silent, effective and hygienic trapping products. 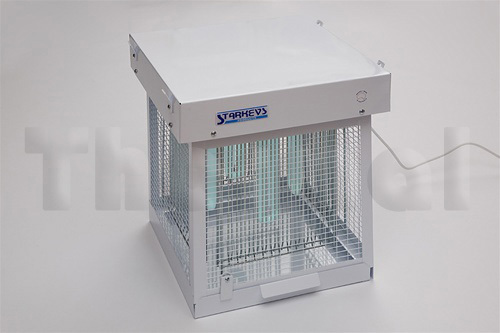 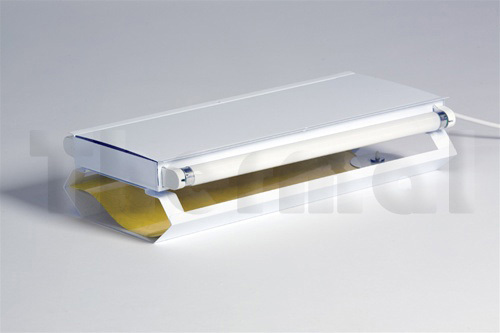 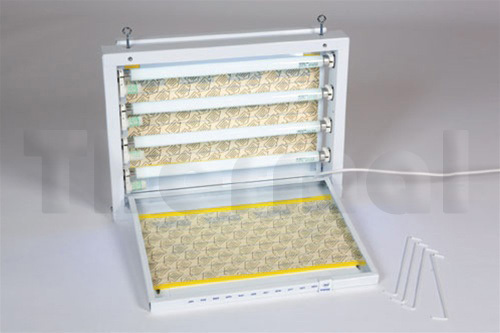 All of Starkeys’ insect trapping units utilize a sticky pad arrangement which is not directly visible and can easily be changed once the pad is filled. 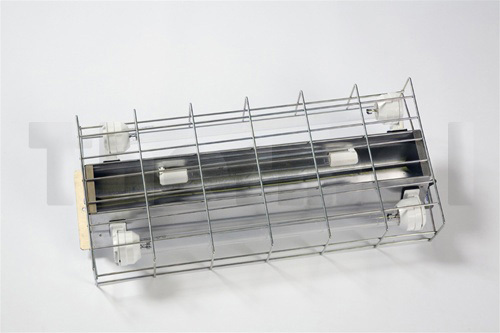 There are no portions of flying debris to contaminate food products or the environment. 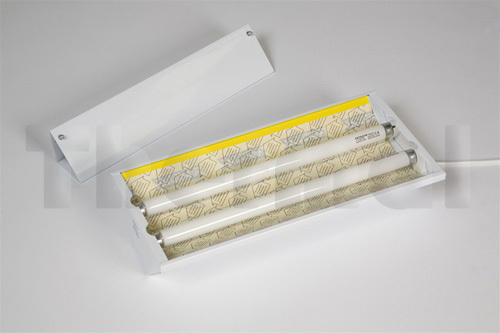 The sticky pads retain all the fragments on a yellow attractant adhesive degradable pad. 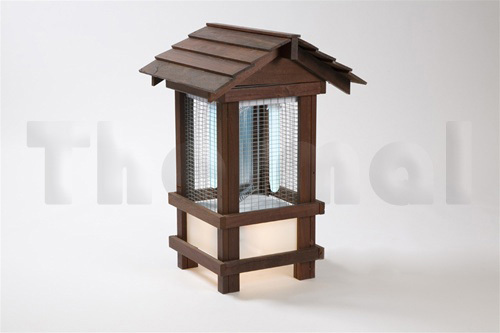 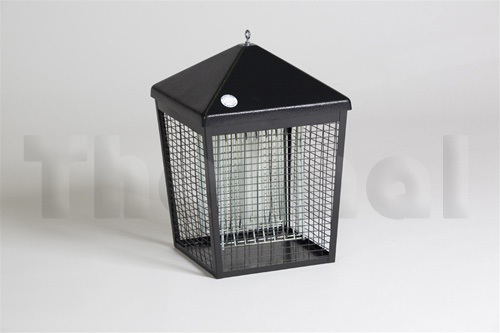 Some of the trapping units double as a light and are very decorative, disguising the fact that they are actually an insect trap. 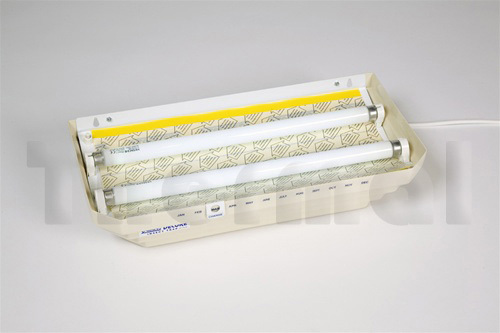 Replacement cycle is approximately 30 days. 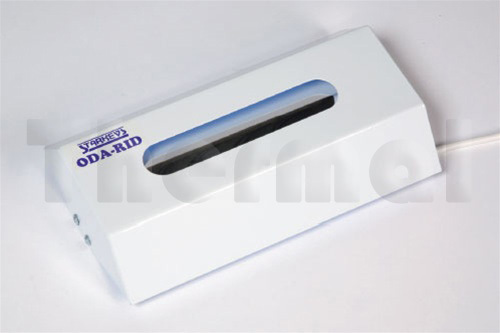 Pad substrate material and adhesive are both degradable. 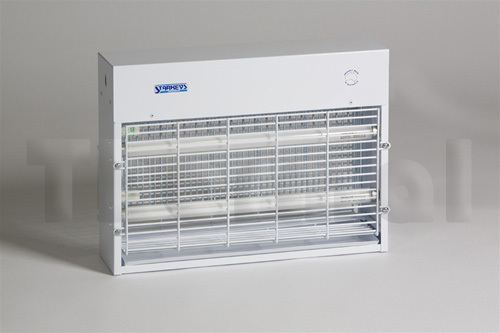 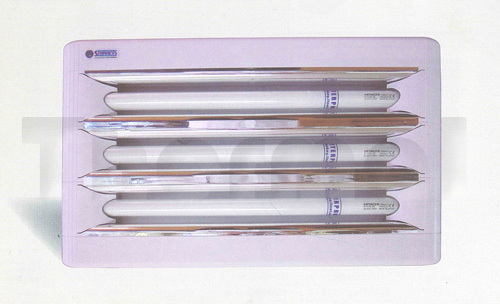 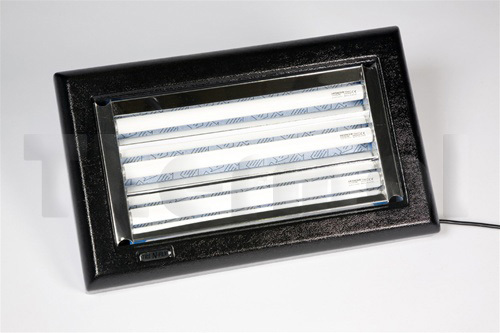 The Ozone units operate by creating ozone in and around the lamp in the form of a gas. 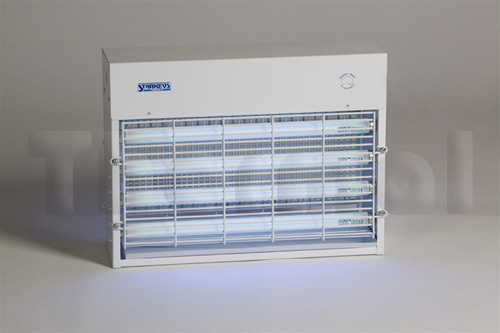 Ozone – “activated oxygen” – can be used as a deodorising agent or for infection control. 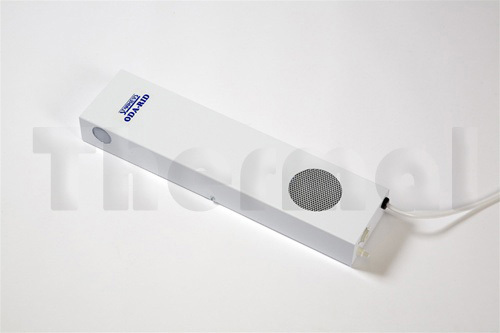 Can be operated with timer. 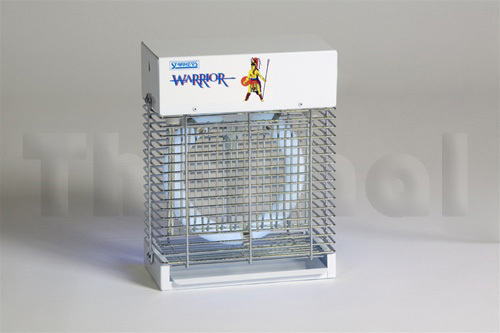 Main use in areas to control odour.